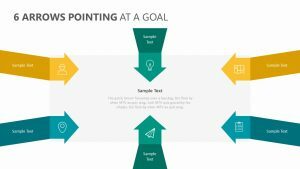 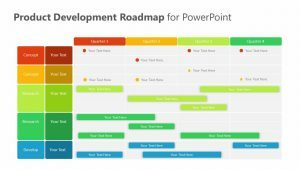 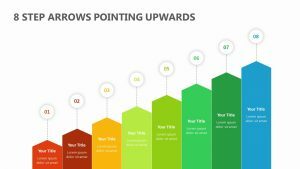 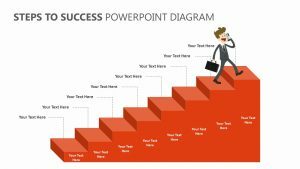 Whatever steps you need to take to achieve your goal, you can highlight them with the 10 Steps for PowerPoint. 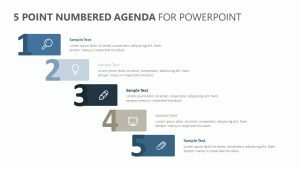 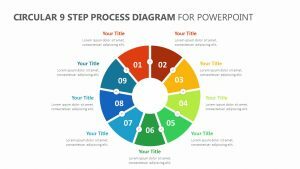 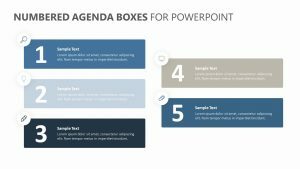 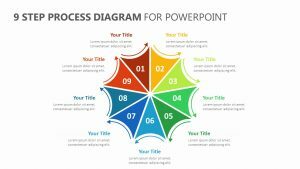 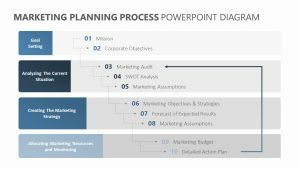 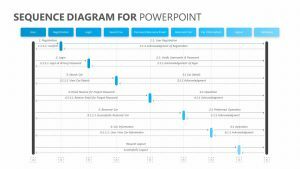 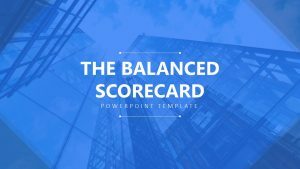 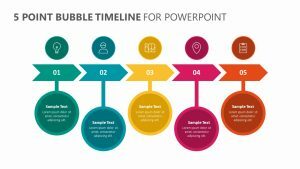 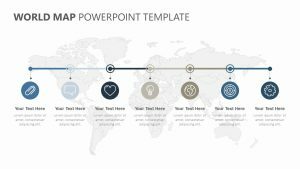 The 10 Steps for PowerPoint is a single editable slide for PowerPoint that will allow you to detail the ten most pressing steps that need to be taken. 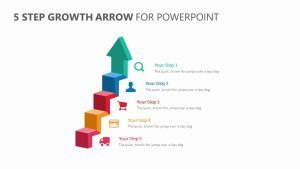 You can choose two different colors to use on the slide and pick your own icons on each one to better suit your unique company. 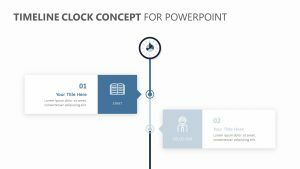 This slide also offers subtitles and a space for you to include brief snippets of text in order to make your presentation more articulate.